At MBS, we are constantly visiting plastics companies and see a cross-section of the industry. We tour through factories that are seemingly frozen in time, circa 1975. We see plants full of brand new equipment that is poorly maintained and appears to have been placed haphazardly throughout the plant without forethought. In contrast, we also see factories with older machines that are so well maintained that, to the untrained eye, all look as if they were all purchased new in the past few years. And of course, there are those “eat off the floor” plants that many of us have seen or heard about, that were designed and built for purpose, with no expense spared. 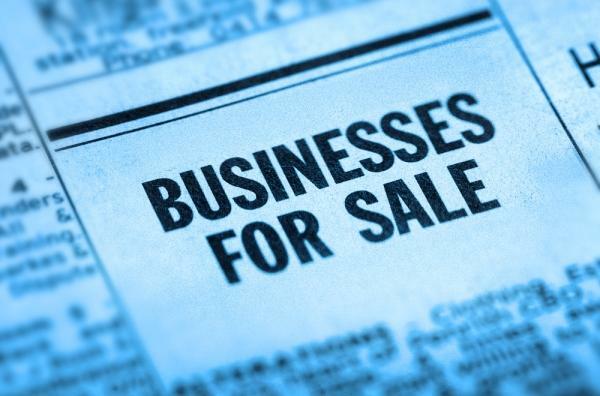 Unfortunately, not every business model supports such a luxury. 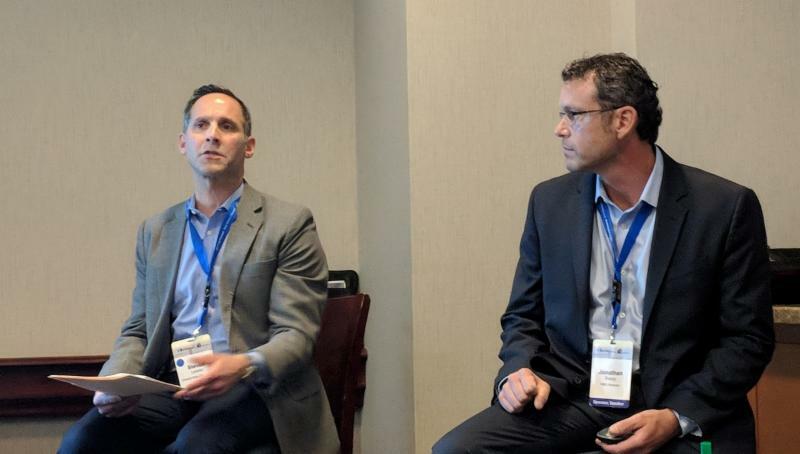 At the 2018 MAPP Benchmarking Conference, MBS assembled and led a panel discussion titled, “Acquisitions from the Buyer’s Perspective.” The goal was to give plastics processors insight into what industry acquirers look for when they consider purchasing a plastics manufacturing business. 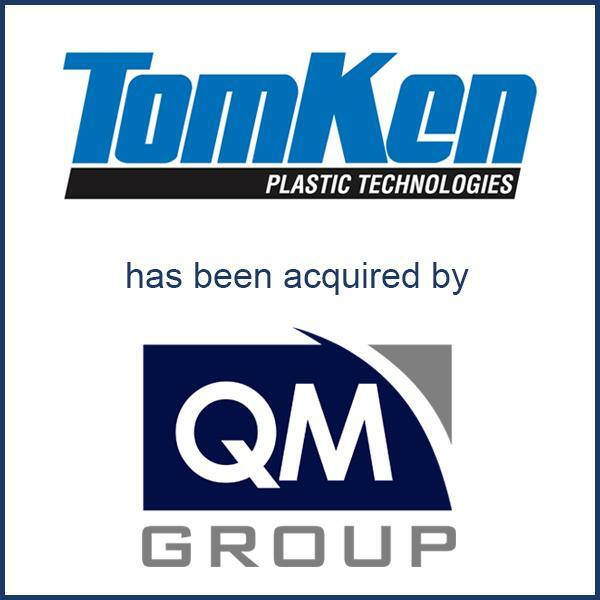 Muncie, IN – October 2018 – TomKen Plastic Technologies, Inc. of Muncie, IN has been acquired by Canadian manufacturer QMI Group of Lakeshore, Ontario. 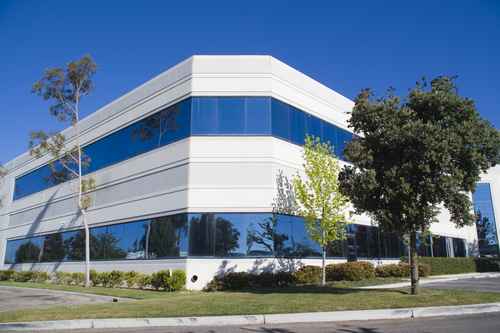 MBS offers investment banking, M&A advisory, recruiting, and other consulting services for plastics processors and engineered component manufacturers around the world.